The FSE 60 is an ergonomic electric grass trimmer, which is an environmentally responsible choice for small to moderate yard jobs. 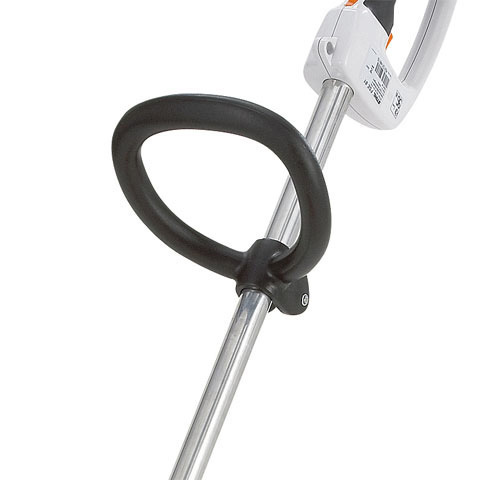 It features a TapAction™ AutoCut® C 5-2 cutting head for easy line refilling, adjustable loop handle and operates at under 60 decibels when equipped with STIHL Quiet Line™. 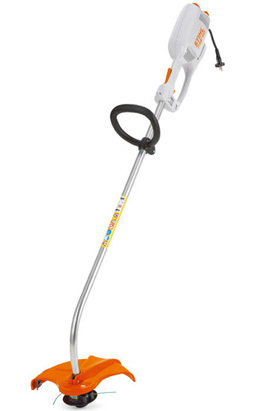 This electric trimmer is perfect for small trimming jobs around the home.